Grapes in front of Steven Kent Winery. Another view of the Tamas Estates tasting room. Garre Vineyard's bocce courts. Tasting was being done in the background. 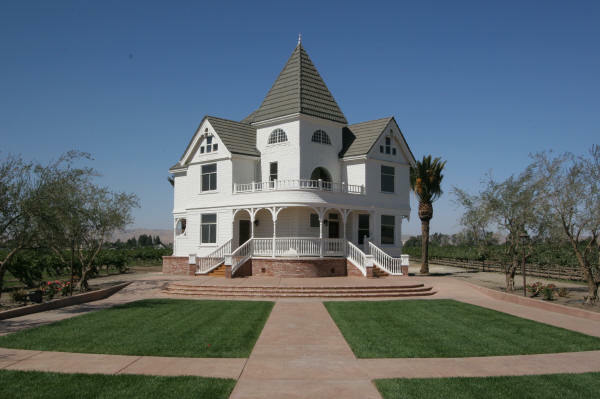 The recently moved Gordon House at Concannon Vineyard. Another view of the Gordon House. The Cool Tones Big Band playing at Concannon.